Gestures are one of the great features that enhances usage and also makes navigation easy throughout. Recently, full screen gestures were integrated which are very useful for one hand usage and also for tall phones. 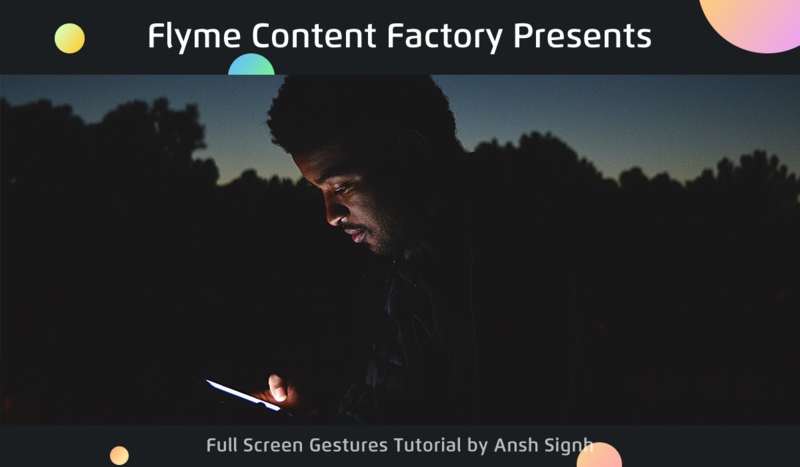 Today I will share in this thread how to get Full Screen Gestures in your phone. That's all for this Tutorial. Please comment down below and share your thoughts. 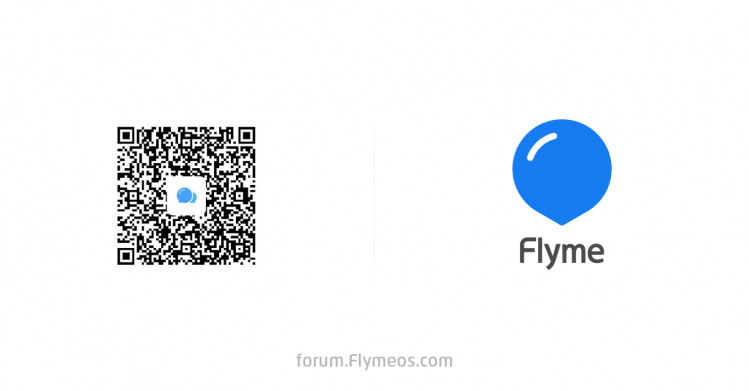 Is it suitable for every Meizu phone? ansh1410： Yep. It works for all! Yep. It works for all!